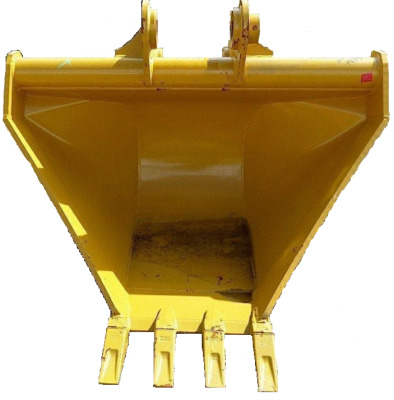 We manufacture a range of buckets to suit anywhere between 3 and 125 tonne excavator machines. 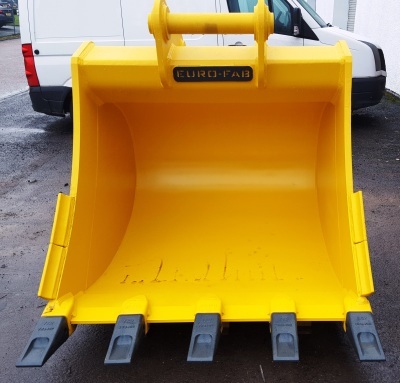 Depending upon the application we can offer general purpose, heavy duty or rock buckets, suitable for light, medium and heavy construction work as well as for use in more demanding excavating conditions. 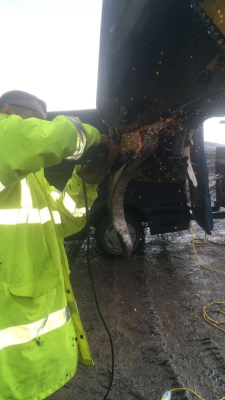 Our Ripper Teeth are designed to give the excavator the ability to tackle hard ground materials and the most demanding demolition applications. 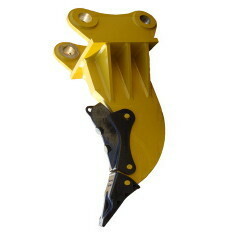 The sloping and penetrative design effortlessly cuts into hard soil and rock, making the job that much easier. 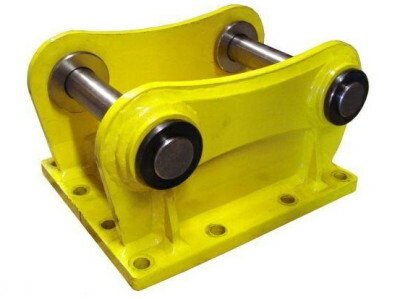 We manufacture a range of hydraulic saddles to suit anywhere between 3 and 125 tonne breakers. 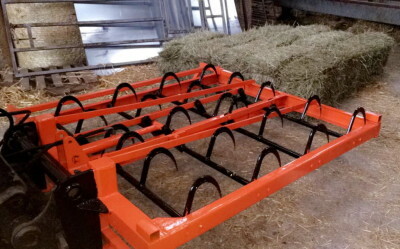 We can manufacture or repair all types of farming and forestry equipment. Anything from bale grapples and trailers to logging equipment.